Outdoor Furniture – The Country Stripper, Inc.
What makes our outdoor furniture line stand apart? 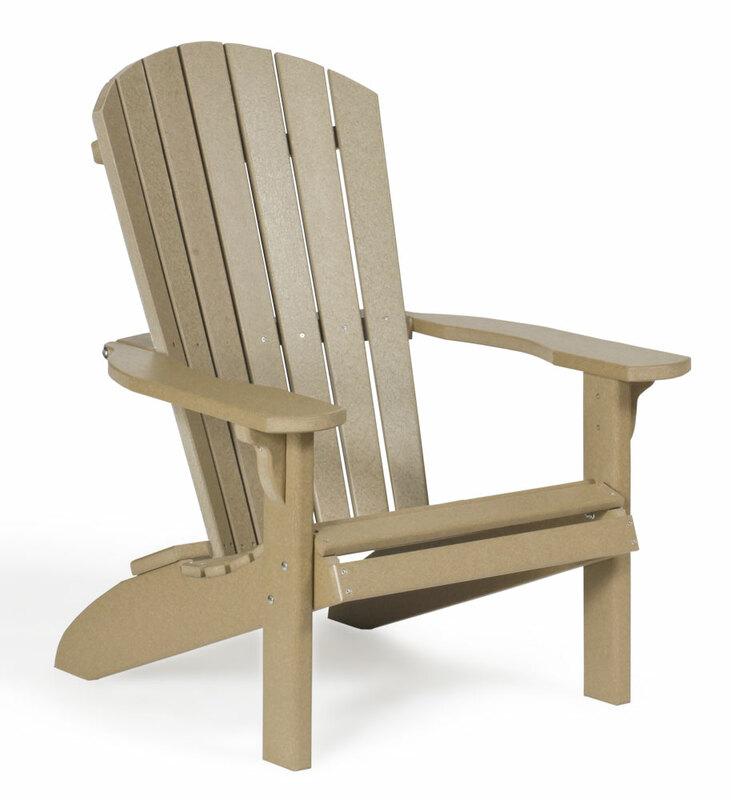 It is 100% American Made and produced from high-density polyethylene. You have the option to choose 19 different colors or combined two-colors to create your own unique combination. Stainless steel fasteners are used to resist corrosion. Each piece is hand cut and hand assembled. Each piece has additional strength and stability because the legs are cut wider and thicker than the average piece of furniture. The outdoor furniture is backed by a 20 year limited warranty.